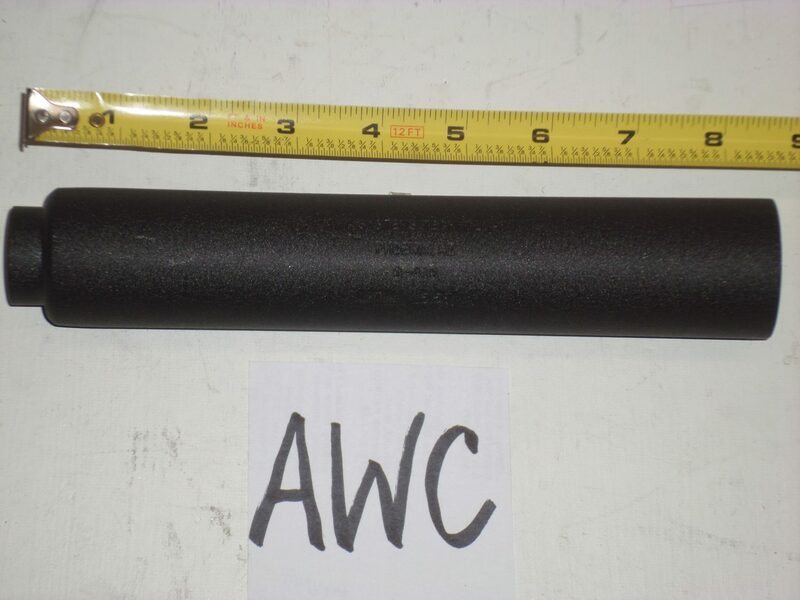 AWC Optima .223 Suppressor for AR15 or M16. Like new, test-fired only. All steel.